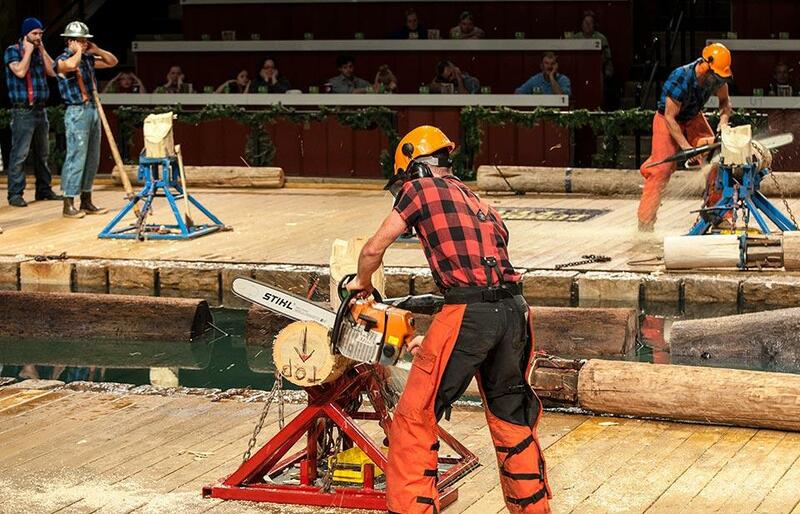 Last week, we gave you Part I of our preview of all the different live theater shows that you&apos;ll be able to find in Pigeon Forge and Gatlinburg this year. 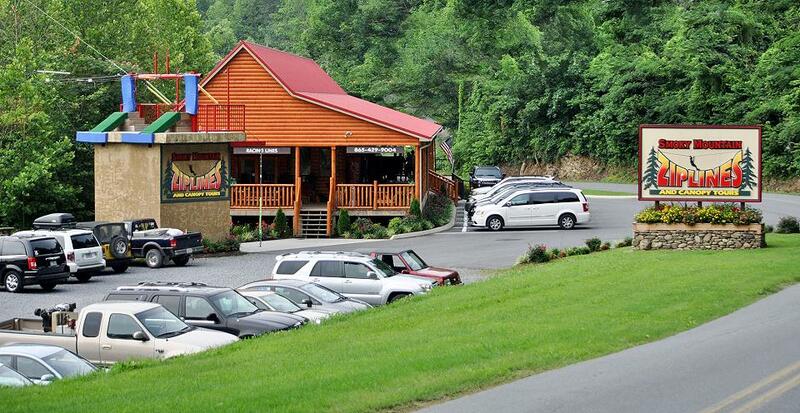 As we mentioned in the introduction to that installment, music shows in the Smokies are more than just the usual mix of country, bluegrass and gospel. Our stages are home to a wide range of music as well as comedy, dancing, murder mysteries, magic and more. Folks generally come to this part of the country to see the Great Smoky Mountains, but in most cases, they find a lot of other things to do while they&apos;re in town. 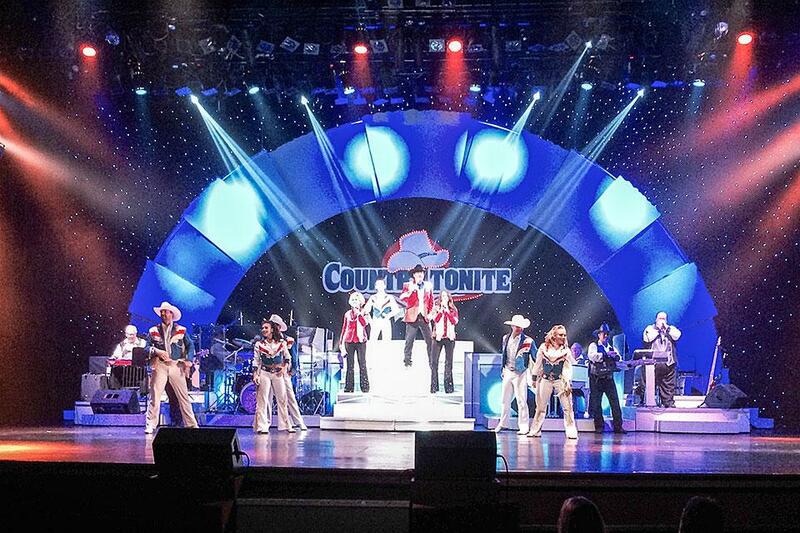 For the past couple of decades, music theater shows have been one of the must-do outings for most people spending time in the Smokies. Budding trees, blooming flowers and worm-hunting robins aren&apos;t the only signs of spring here in the mountains. 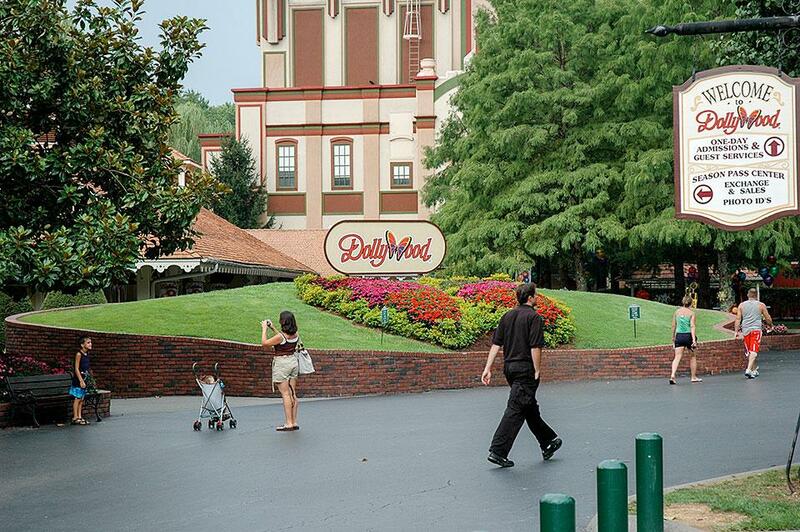 The opening of Dollywood theme park each season is another sure-fire way to tell that spring is at our doorstep. This weekend, Dollywood kicks off its 30th season in the Smokies as it does every year, with the annual Festival of Nations. So what could the Internet giant Google possibly have to do with the activity of ziplining? Interestingly, the company has added ziplining as a way to capture its Street View images in some of the world&apos;s most remote and hard-to-reach areas.